Blowing up a bug problem is one thing, but what really bugs us are those nasty fat loss plateaus: we all hit them at some point or another in our journey to get shredded, and will do pretty much anything to get through them. Change up your workouts, play with your macros, mix up your supplement stack; anything to bust up what can feel like a major roadblock. Sometimes, though, the answer lies in the unexpected and unconventional, and Black Lion Research definitely broke the mold with their answer. 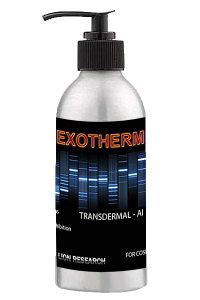 Exotherm is a transdermal fat burner that has graced the Top 10 Cutting Supplements list as a unique solution to a common problem. Using a multifaceted approach to fat loss, Exotherm works by reducing the conversion of testosterone to estrogen and uses two fat burners to boost metabolism while converting fat to energy. 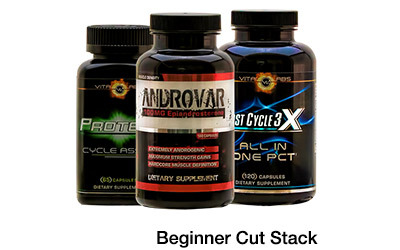 Key ingredients include Atractylodes Macrocephala and Chrysin, both of which act as aromatase inhibitors, supporting lean muscle growth and preservation, as well as reduced body fat and water retention. 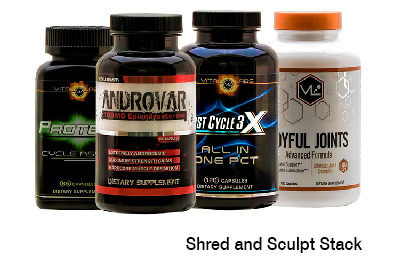 The other two main ingredients, Stearoyl vanillylamide and Cirsium oligophyllum, are powerful thermogenics proven to activate brown adipose tissue while increasing lipolysis. 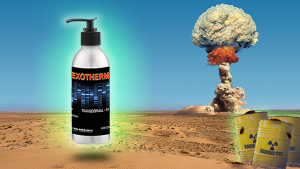 With a cult following that swears by its effectiveness, Exotherm seems to cover all your bases during a cutting cycle. Users report feeling the burn working on their fat after application, often causing them to sweat more than normal. If you’re stuck in your cutting journey and are looking for something to help bust through your plateau, Exotherm may be just the answer you are looking for. 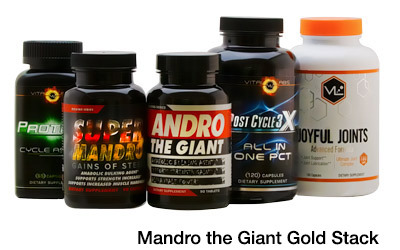 Find it at Strong Supplement Shop.